A Welding & Manufacturing Company Specializing in Solutions For Steel and Iron Affiliated Industries. A Better Fabrication is a full-service welding and fabrication company that specializes in solutions for the oil & gas, industrial, mining, automotive, residential and ornamental iron industries. 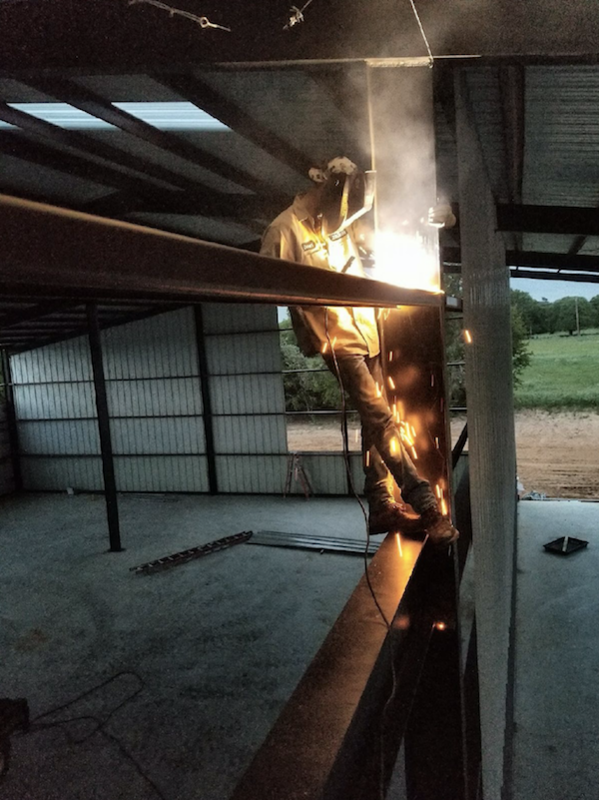 A Better Fabrication’s certified team of welders and engineers, will take your designs and ideas and transform them into detailed drawings and specifications. If your company is in the market for high quality workmanship, coupled with ethical business practices, give A Better Fabrication, LLC. the opportunity to provide you with a quote. Contact us at 817-629-8908​ we will be honored to give you a competitive, confidential and FREE bid estimate. We are featured in Oilman Magazine, check it out.